Home Resources About Social Poker Why does Social Poker exists? 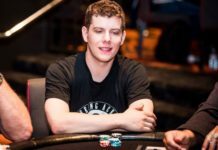 Why does Social Poker exists? Social Poker wakes up everyday and has a purpose. Poker is a sport that people play. We endeavor to make it competitive, engaging, entertaining, and relaxing. Social Poker is another means of bringing people together to raise money and increase awareness. We proactively seek out charities and host events for them in the NYC area. We make it our responsibility to keep humanity moving forward. SP Events, Inc. hires employees from its community. In addition, we drive our customers to various venues all over the 5 boroughs. Lastly, our gift bags are packed with goodies from local businesses. We believe in supporting our community. We seek your approval. We want your feedback. We will listen to you. Social Poker provides the ultimate poker experience in New York City. 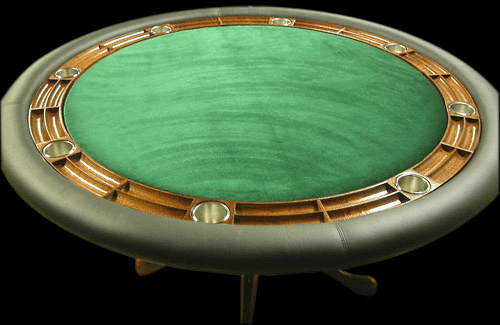 Casino quality poker tables, chips, cards, and professional dealers. Social Poker is your fundraising ally!